Irish Classic: On this classic tour of Ireland, you will take a tour round the cities of Dublin and Belfast. You will walk around Belfast, Derry, Galway and Waterford. Stop in Listowel for tea and scones or take a horse drawn car ride in Killarney. You will visit Dublin Castle, Down Cathedral, St. Patrick Centre, Ulster Folk Park, Titanic Belfast, Giant’s Causeway, Donegal Castle, W. B. Yeats’ Grave, Westport House, Ballintubber Abbey, Cliffs of Moher, Blarney Castle, Blarney Woollen Mills, House of Waterford Crystal and Dunbrody Famine Ship. There are several sites you just have to see when you travel to Ireland. Are there other Ireland routes available? Yes, of course there are. 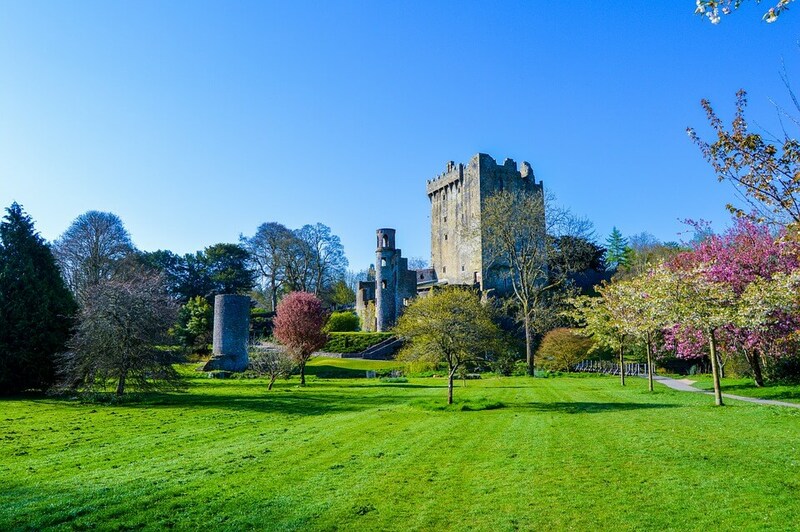 Many people enjoy the Irish Classic route detailed above but we take pride in the fact that we like to offer bespoke holidays to our customers. We do this in the form of a Travel Service. Upon contacting us you need to let us know your ideas, we can help with this if need be. Tell us where you are interested in going, what you like to do, how far you like to travel and we will begin to put together a route. When you are totally happy with this itinerary we book your campsites and provide you with a comprehensive pack detailing your route, booked campsites, things you may like to do, recommended restaurants, and anything else that springs to your mind that you would like us to include. The result is a perfectly planned holiday which will be unique to you. What’s included in your motorhome holiday around Ireland?